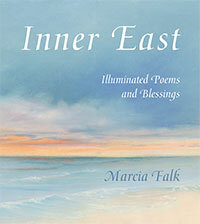 Marcia Falk - Poet, Painter, Judaic Scholar - Author of "Inner East"
Marcia Falk is the author of The Book of Blessings: New Jewish Prayers for Daily Life, the Sabbath, and the New Moon Festival; The Days Between: Blessings, Poems, and Directions of the Heart for the Jewish High Holiday Season; The Song of Songs: Love Lyrics from the Bible; The Spectacular Difference: Selected Poems of Zelda; With Teeth in the Earth: Selected Poems of Malka Heifetz Tussman; and three books of her own poetry. You can read excerpts from her books on this site. 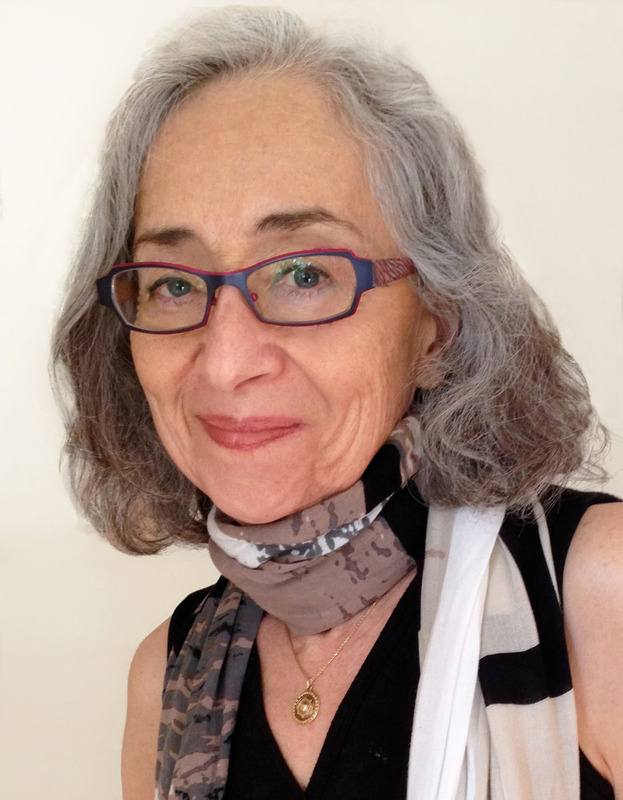 Marcia is also a painter and life member of the Art Students League of New York. You are invited to view some of her artwork in the Art Gallery. Marcia writes: For the past 15 years, I've been working on a project that is the realization of a lifelong dream. Inner East: Illuminated Poems and Blessings pairs my writing with my paintings, two passions I've had since childhood. Having published books with university and trade presses for four decades, I decided to take the leap to self-publish, which has given me the opportunity to bring to life my ideal vision. And with the help of generous donations from over a hundred readers, I was able to bring this project to fruition. Read more about Inner East and find out how to order your copy. Now Available from CCAR Press! Through the act of blessing, we awaken our appreciation of the world's abiding gifts. 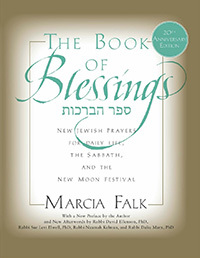 In The Book of Blessings, Marcia Falk re-creates Jewish prayer with new blessings, poems, and meditations that focus on the sacred potential of each moment. 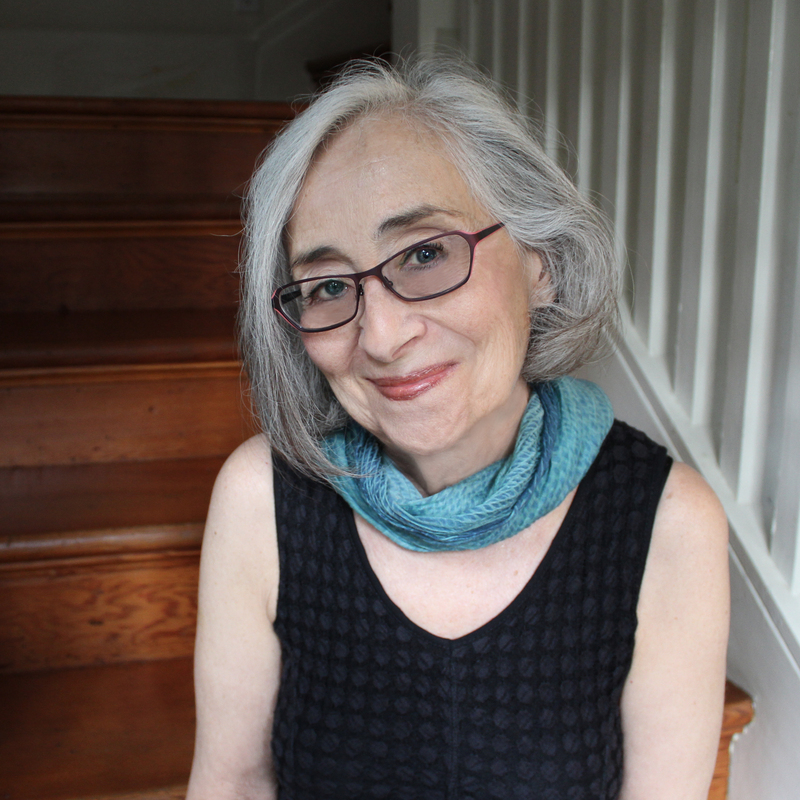 Steeped in dialogue with rabbinic tradition—engaging with its themes and concerns, echoing its rhythms, tracing its structure and its patterns—The Book of Blessings challenges from within the tradition's patriarchal assumptions and hierarchical order. Including a panoply of voices—not just Falk's but those of Yiddish and Hebrew women poets, newly translated by Falk into English—The Book of Blessings invites us to celebrate "the dynamic, alive, and unifying wholeness within creation.” Its offerings are in Hebrew and English, with literal translations and explanations in the full-length commentary. The Jewish High Holidays—the ten-day span beginning with the New Year Festival of Rosh Hashanah and culminating with Yom Kippur, the Day of Atonement—constitute the most sacred period of the Jewish year. 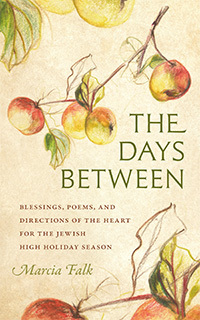 The Days Between is for those seeking to connect more deeply with their Judaism during these holy days, and for all readers in search of a contemplative approach to the themes of the fall season. In it, poet and scholar Marcia Falk re-creates the holidays’ key prayers and rituals from an inclusive, nonpatriarchal perspective. The Days Between offers poetic re-creations of the traditional liturgy for worshipers who find the traditional, patriarchal imagery unwelcoming or unsatisying, and for all readers looking for meaningful alternatives or supplements. As in The Book of Blessings, offerings in The Days Between are in both Hebrew and English. Web site by interbridge. Photo of Marcia by Cathleen Maclearie. Download a high resolution version here.